Direct mail and seminars are too costly and provide no tracking. And most business owners and managers like you are tired of waiting for your calendar to book up with new appointments. 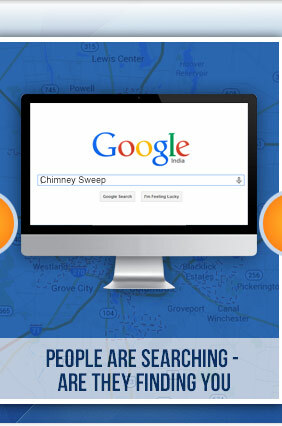 The internet provides you with the opportunity to get your message out there about what a great offering your business is for homeowners looking for chimney sweeps, masonry repair and fireplaces. 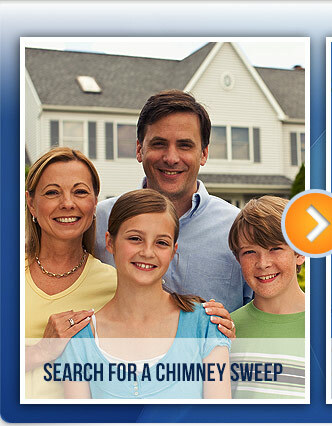 Best yet, these people are hot for the service because they are searching online at this moment. After getting no results in 6 months, I switched my internet marketing to Green eSolutions. These guys get it. My company has been busier than I have ever been in 15+ years of being in business, and its not even peak season. I strongly recommend consulting with Green eSolutions before hiring an online marketing company. This is simply putting you in front of your competition online and portraying your services in a highly professional graphical manner. 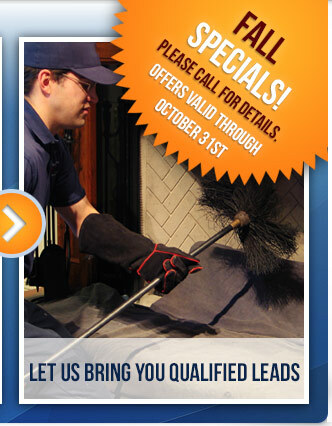 Would a potential, additional 10-20+ new service calls add more revenue to your bottom line? Please Call 1-888-666-0231 or complete the form on this email, and and a Green e-Solutions representative will contact you to run a FREE VISIBILITY REPORT on your online business profile.